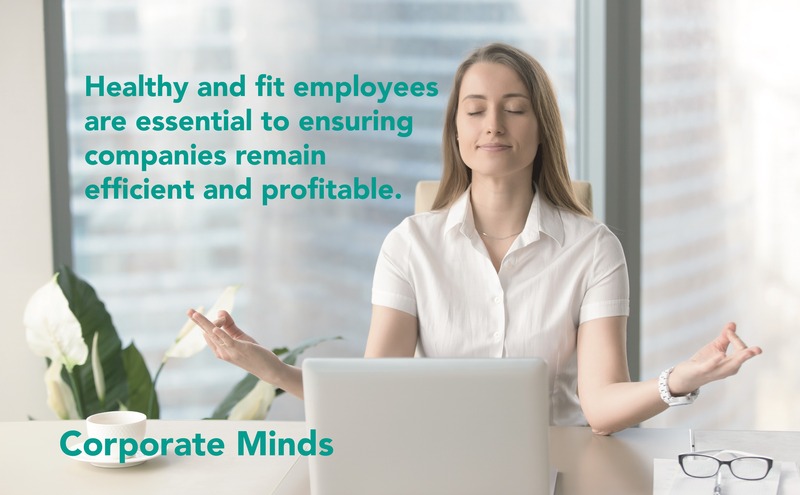 Corporate Minds are passionate about helping people and businesses to become more successful and lead happier lives, with training programs for the workplace and individuals to make work and life more productive, creative, fulfilling and enjoyable. 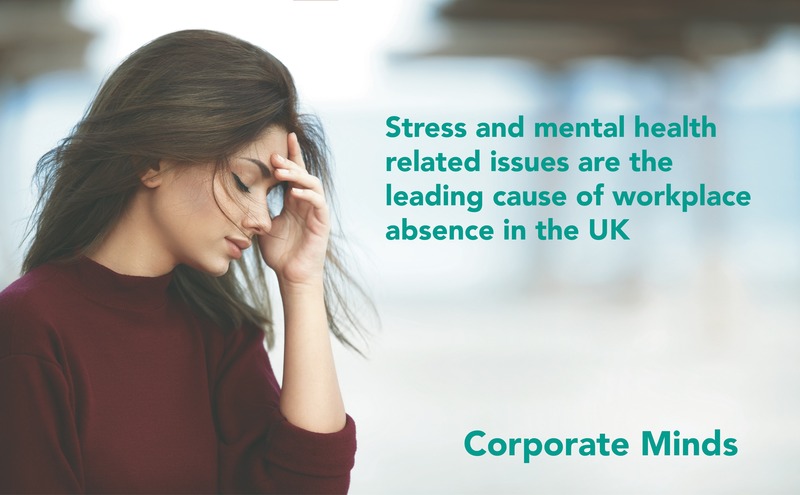 We have extensive experience bringing our skills of well being and mindfulness programs into the workplace enhancing business success and staff morale. Helping busy individuals find constructive ways to improve their professional and personal abilities increasing workplace productivity and lowering stress. This can help to build teamwork, enhance creativity and communication while resolving conflict. We work with many different organisations from large corporations to small and medium enterprises, agencies and public sector services.